I have extremely dry skin and I would often complain about it here on my blog. 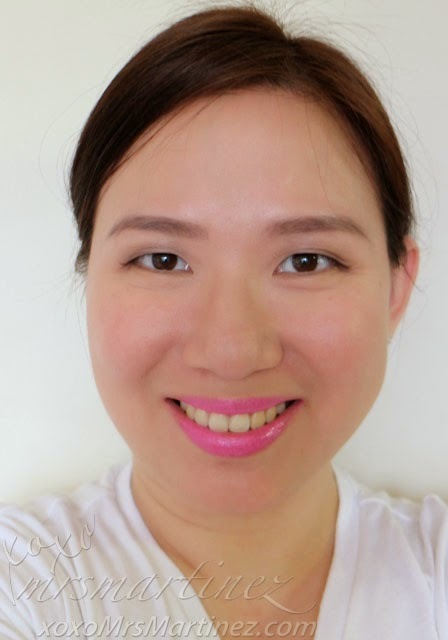 I have tried and used expensive products but I still end up with little or no improvement at all. 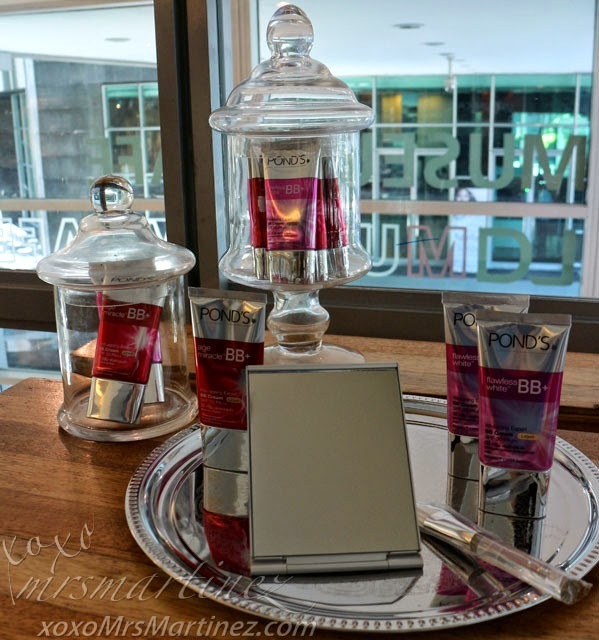 I have yet to find a perfect product that works well with me until I was invited by Pond's last Tuesday for an intimate lunch at M Cafe in Makati. 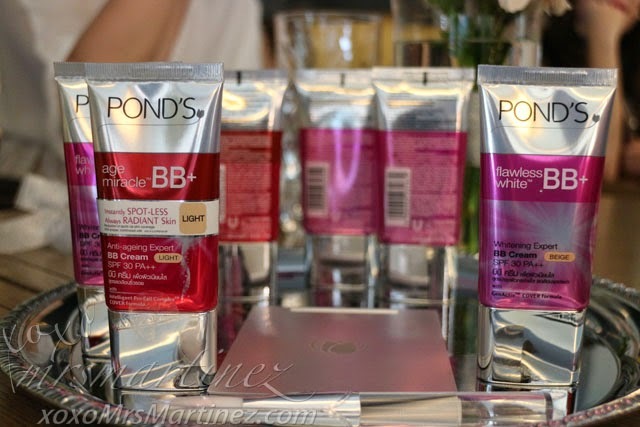 In 2013, Pond's, the country's leading face care brand, launched its own line of BB+ Cream- Age Miracle and Flawless White with SPF 30 PA++. 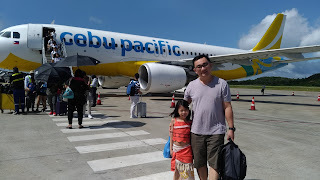 I have already tried using Pond's Flawless White Whitening Expert BB+ Cream SPF 30 PA++ during Sunsilk Hairkada Adventure. Although I got compliments that my face was flawless etc., I know I needed a product that would work well on my problem- dryness. I never thought that I would find a BB Cream that would be compatible with my dry skin condition until I tried Pond's Age Miracle Anti-Aging Expert BB+ Cream SPF 30PA++ yesterday. It works really well for me. My face remained hydrated throughout the day. No touch up required. 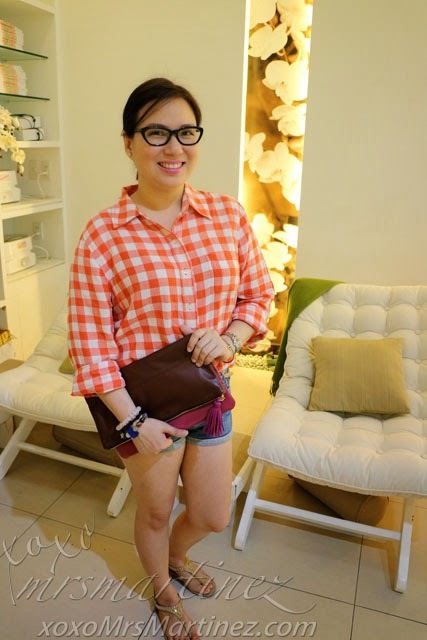 If you are aging gracefully like me, I suggest that you try Pond's Age Miracle Anti-Aging Expert BB+ Cream SPF 30PA++. It's super easy to use, lasts all day and affordable at Php 499/tube (25g). There's no need for powder after application. Pond's Age Miracle Anti-Aging Expert BB+ Cream SPF 30PA++ acts as a moisturizer, sun protection and offers a sheer coverage too. You can remove the product by using my all-time favorite- Pond's Cold Cream. 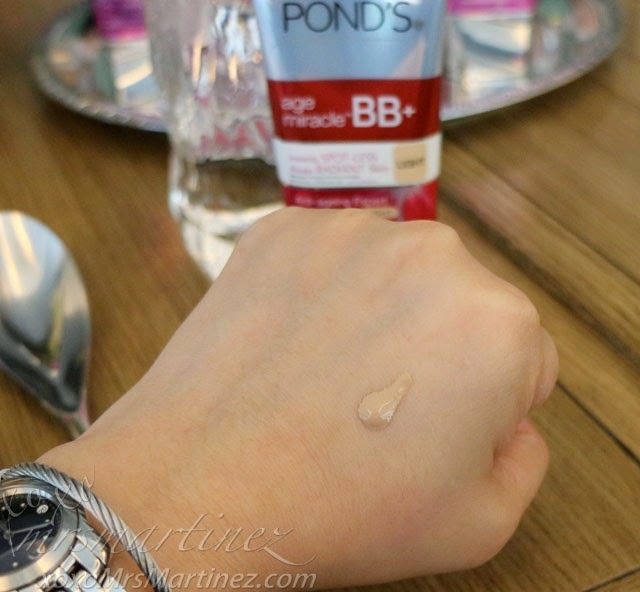 Pond's Age Miracle Anti-Aging Expert BB+ Cream comes in Light shade only. For morenas out there, Pond's Flawless White Whitening Expert BB+ Cream SPF 30 PA++ comes in two shades- Light and Beige. Only Php 149 for 8g tube and Php 299 for 25g tube. Want to win a Pond's Gift Set (includes all 3 Pond's BB+ Cream and a set of Happy Skin brush worth Php 499 and mirror) + a mystery gift? Stay tuned as I will announce the mechanics in this post!